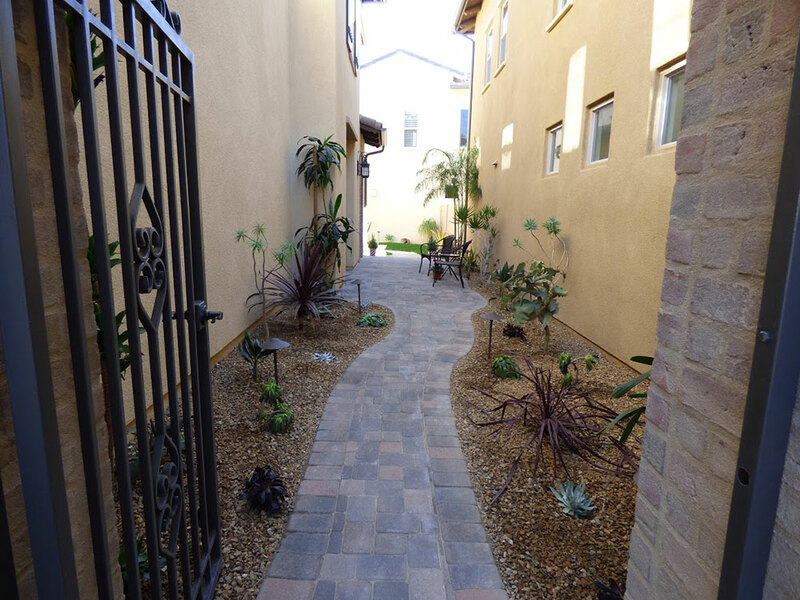 Decorative Pavers make a statement for your Orange County, California home! 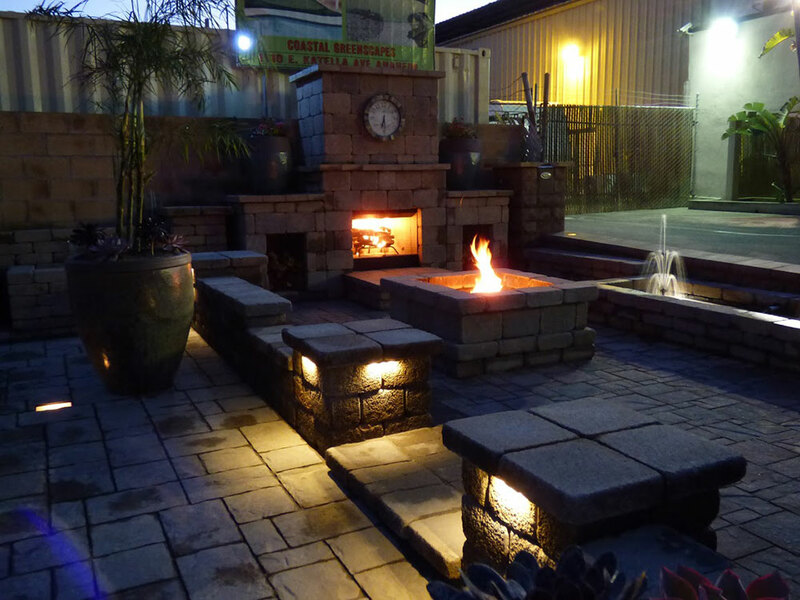 Our Landscape designs include lighting to make your backyard light up the night. 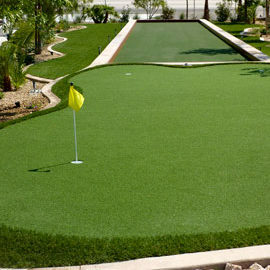 Take your yard to a whole new level with our amazing Putting Greens! 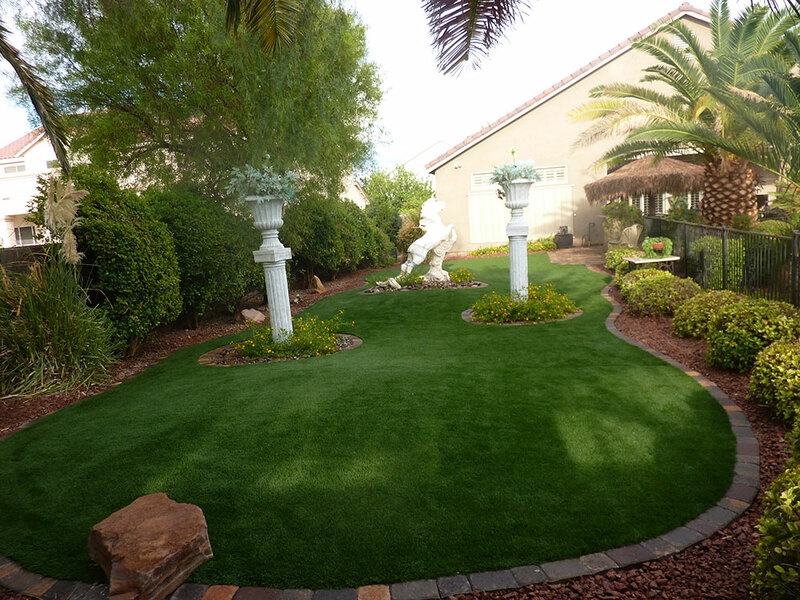 Your yard will look amazing all year long with our stunning artificial grass. 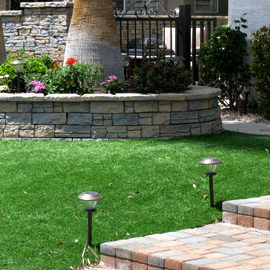 Having a lawn that looks the way you want it to doesn’t have to be a daunting task. You don’t have to spend all your money with trial and error as you water, mow, fertalize and seed your lawn over and over until you get it right. 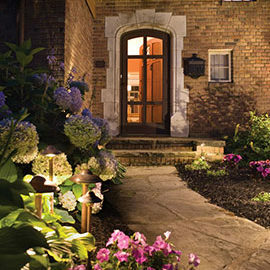 Having something beautiful, appealing and tranquil can be easy to have AND maintain. 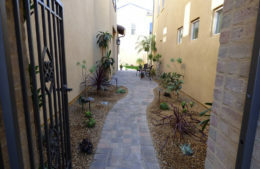 Coastal Greenscapes has a mission and that mission entails connecting with people just like you who require a friend and a trusted guide to help them in their quest for sustainable landscape options that don’t require high amounts of maintenance. 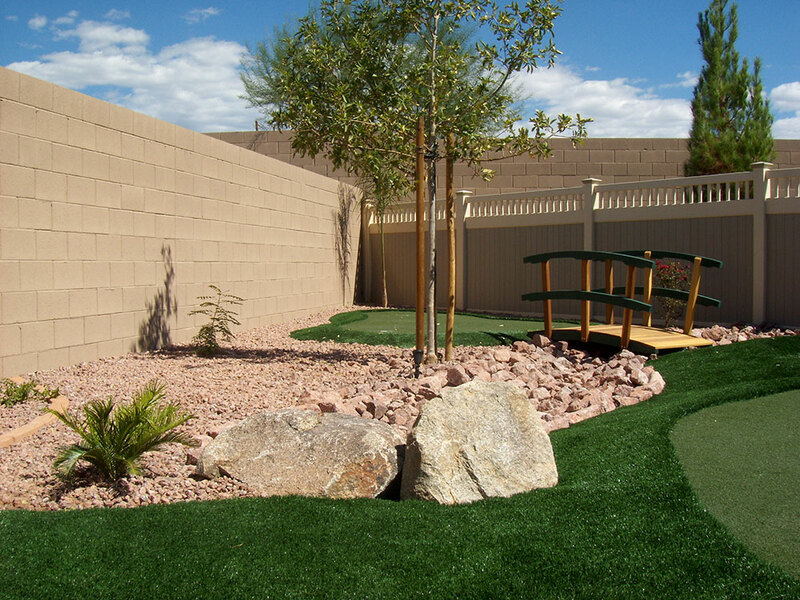 We may be excellent at installing retaining walls, putting greens,fake or artificial grass, decorative pavers and dog runs, but Coastal Greenscapes is much more than that. 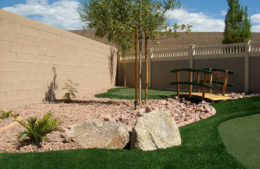 Our purpose is to provide value and help you, our loyal customers, and to create tranquil and enjoyable landscapes that will help them unravel and decompress from the stressors of their busy lives. 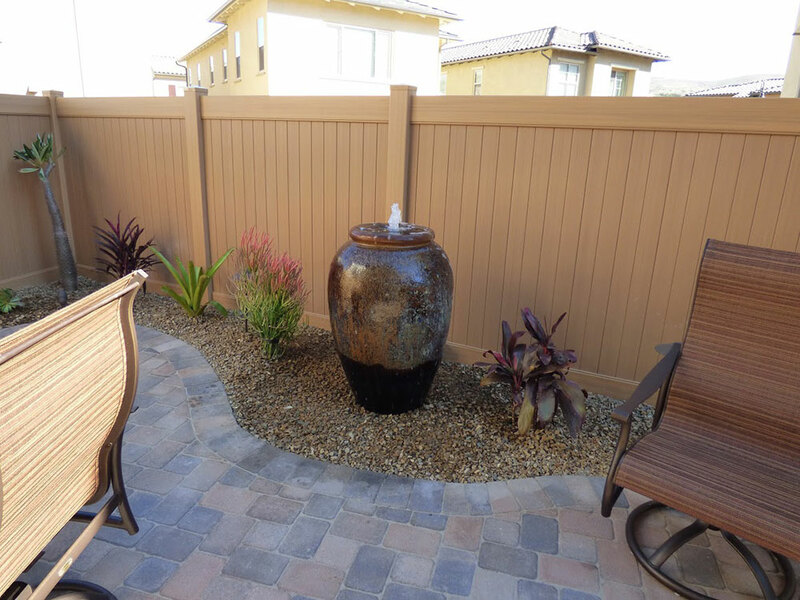 We aim for creating that peaceful environment that they can enjoy with family and friends that they can be proud of while maintaining costs and the hassle of continual long term maintenance. 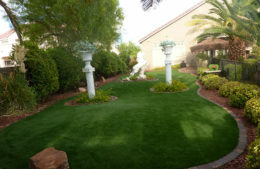 It all starts with our highly trained consultants, employees and designers that have years of experience in every aspect of landscaping services. 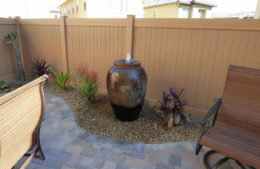 That’s why we are one of the top service providers in Anaheim and Orange County. Because after years of hard work on our end, we’ve developed systems that make the experience from A-Z for you, as seamless as possible. 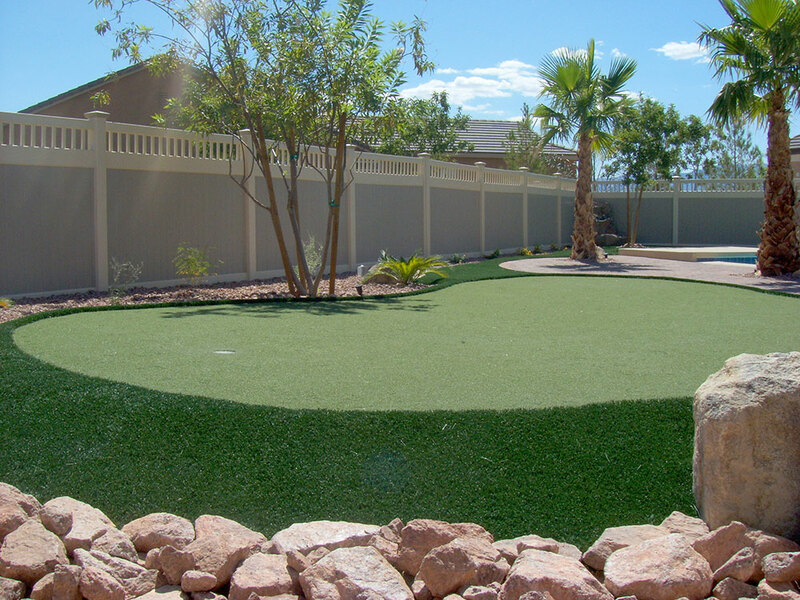 We may be excellent at installing retaining walls, putting greens, Fake or , artificial grass, decorative pavers and dog runs, but Coastal Greenscapes is much more than that. Coastal Greenscapes helped me build my own personal oasis like that of a five star resort, without even spending what i would taking my family to a five star resort or just one week. 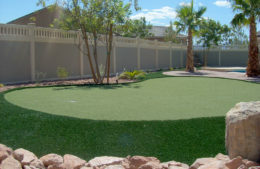 Love our putting green! Peter, George and crew were very professional and did a beautiful job on our putting green. In one day we went from a so so lawn to a putting green that is just awesome. 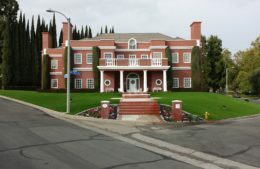 We can't wait to get our front lawn done knowing they will do a clean, and neat job on that as well. These guys are RELIABLE! I have had a lot of work done on my home and these guys were on time and finished the job when they promised. We had rain all week long and they worked in the rain to get it done. My yard looks great. The only bad thing that I have to say about these guys is that they don't build or remodel complete homes. 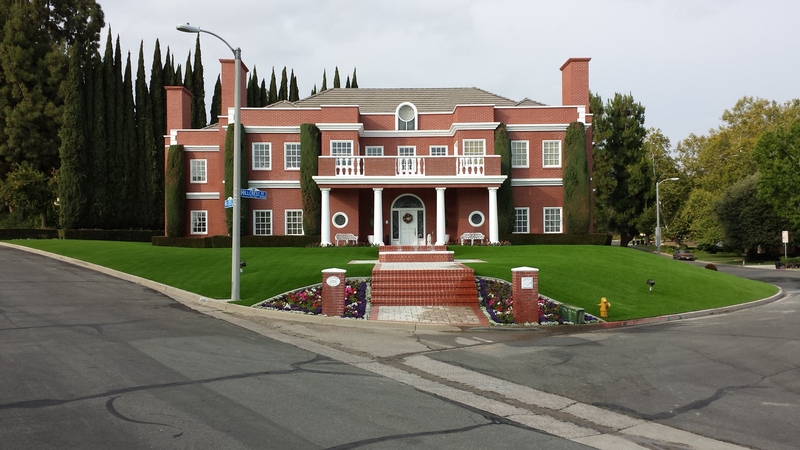 Excellent customer service, skilled work, beautiful outcome! 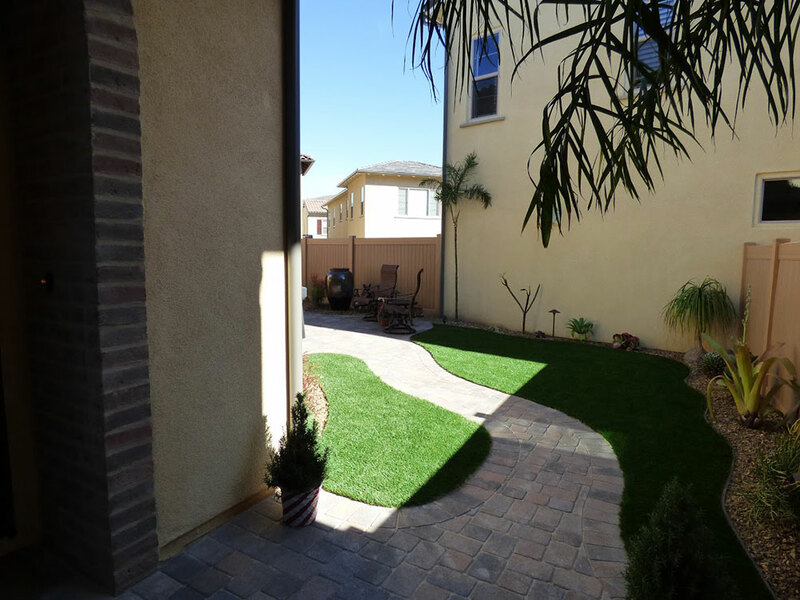 After getting quotes from several contractors for pavers, Coastal Greenscapes' professionalism and creative design was refreshing. My patio looks amazing! I would recommend this company to anyone looking for impressive, high quality work done by trustworthy people for an affordable price. Professional crew, beautiful work. Peter and George were the only two guys who have ever been on time for an appointment. They showed a lot of professionalism and care into what I wanted. When we agreed to the work, they came on time and finished the job within a day, just like they said. 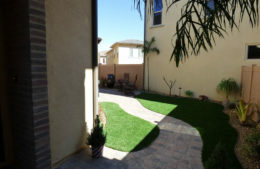 My friends who have seen the before and after are amazed at how beautiful my patio now look. I would definitely refer them to all my family and friends. 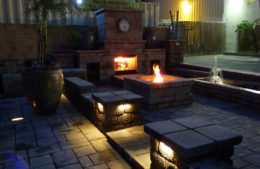 Coastal Greenscapes specializes in working with people just like you that are in need of a friendly and helpful partner to assist them in their search for low maintenance and sustainable landscaping options. Grass In The Desert? 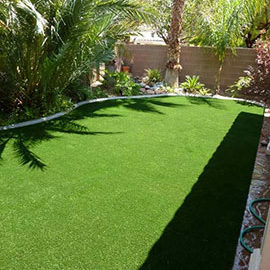 Maybe Fake Grass! It’s A Desert Out There? In Orange County?